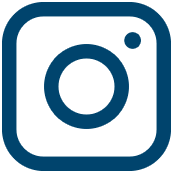 Ahhh, here’s a weird update , but don’t worry, we’re here to show you how to hide Instagram activity status for your account. 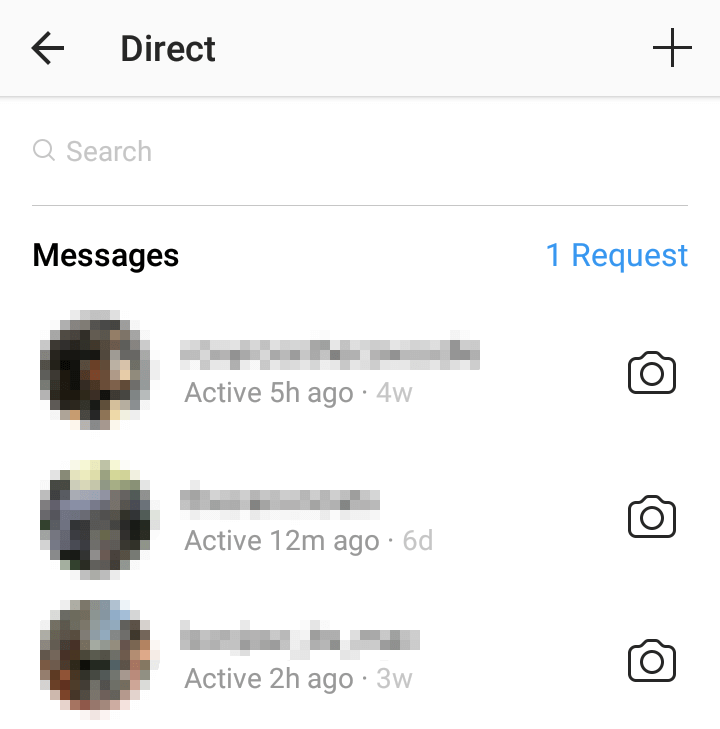 Instagram has outfitted the DM section with a new — but familiar to users of Facebook Messenger — “functionality”: beneath usernames, you can now see when someone was last online, or whether they are, currently. There are marketing applications, as well as reasons you may want to deactivate it. Showing plainly you’re active at this moment invites opportunity. It is not a conversation starter in and of itself, but it leaves the door open. A very active brand shows the onlooker that this business values their input and relationship. If a brand that you conduct any level of business with is continually connecting with their audience, it will be easily seen and shown through this clearly-viewable metric of online accessibility. But perhaps you prefer to play the enigma (you saucy minx, you. Grrr). Or maybe you don’t want someone — be they human or the mechanical mega-mind of big data — scraping your activity patterns and building a profile on your life. 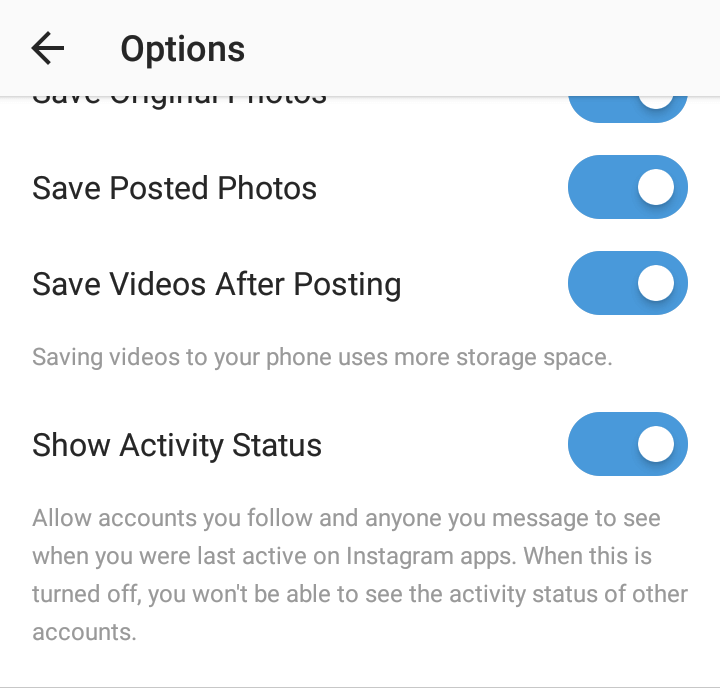 If that’s the case, you can easily hide Instagram activity status in options. Just keep scrolling down to all the toggles and make your choices. It is worth noting that only people who you’ve accepted DMs from can see when you were last online. 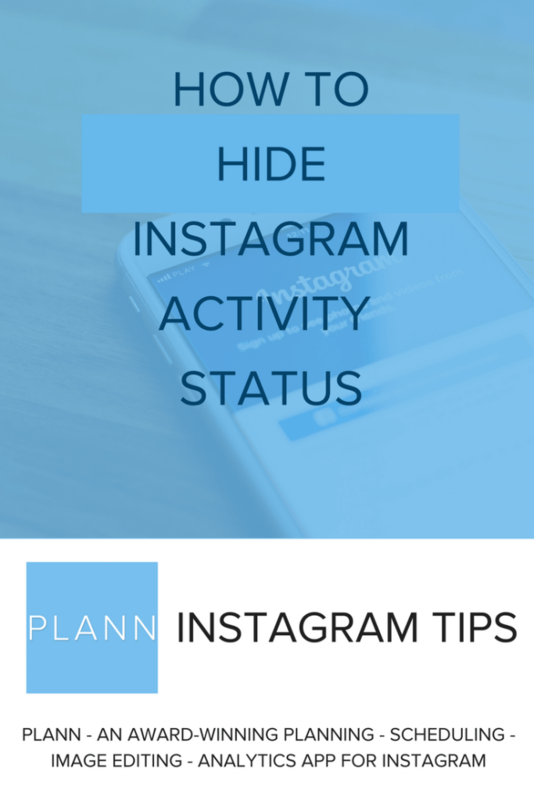 If you choose to hide your Instagram activity status you will be unable to see that of others. So, no reason to get up in arms about Instagram’s new feature for privacy-invasion reasons. If you don’t want to be put on the spot with someone in DM saying, “I KNOW you’re there, I can see that you’re active!” then you’ve got the option to disable it. However, if you’d like your brand to be perceived as responsive, available and accessible, this may just be another small way to show that to your followers. And that can be invaluable. Corbyn Hanson lives and works in the mountains of Northern California after years spent in Manhattan, Austin, and San Francisco. She’s a memoirist and essayist who has written about the economics of family life, new technology, and life’s unexpected humor for More Magazine, The New York Times, Huffington Post, xoJane, Yahoo, and more. 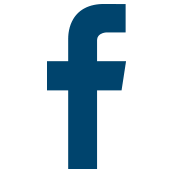 She’s also a social media professional, developing marketing campaigns for businesses both small- and enterprise-level around the world. She works on refining a brand’s focus, matching the message to the platform, and keeping abreast of industry news so that every approach and effort on behalf of her clientele is as effective as possible. Corbyn writes about far more than just hacking your social media game. Follow her on Instagram @corbynhanson. I’m really tried by lots of messages on my IG from people. But I think this trick will help me.Thanks for sharing.